Kayak Holder Attachment - Black. 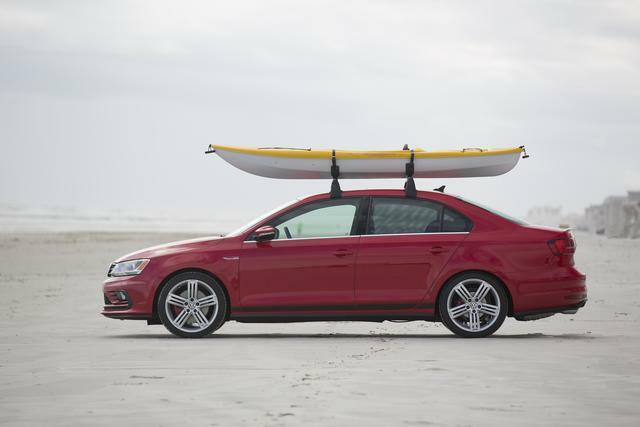 For those who love to travel with their Kayak. Easy to transport - comes with rubber coated holders- which adapt to the shape of the kayak.Tie straps included. Rack Dimensions: 480 x 190 x 120 mm/weight: 1.75kg. 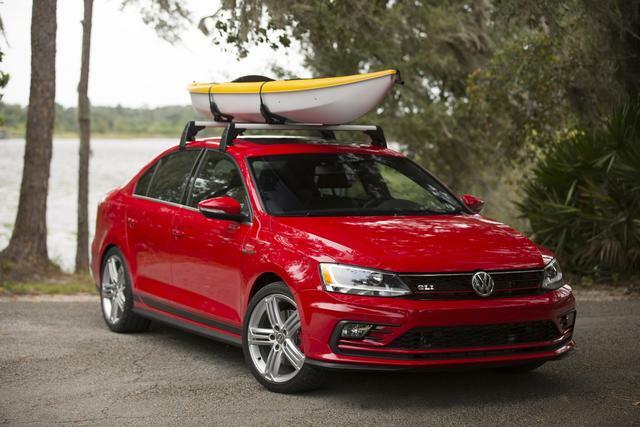 Maximum kayak length: 8 ft.- 2in. 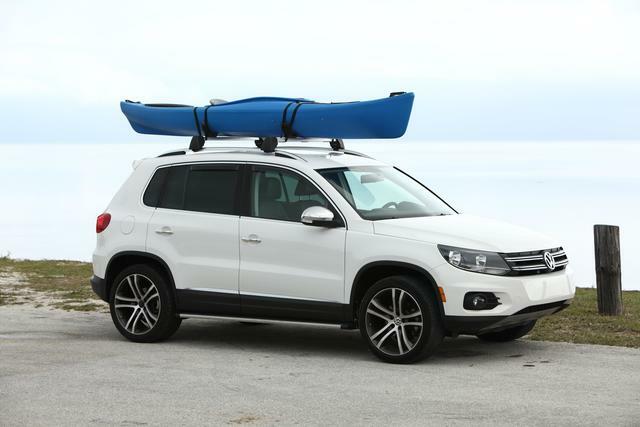 / 2.4 m. This kayak holder attchment makes getting to the whitewater easier than ever. It attaches easily to base carrier bars (sold Separately)- and has multi-position cradles to fit flat or curved hulls. Four rubber-coated holders adapt to the shape of your kayak. Tie straps included. Holds one kayak. Base carrier bars are required and sold separately. Supersession history Kayak holder (replaces 4F0-071-127 & 00H071127 & 1K0071127). Kayak Rack Attachment. Four rubber coated holders which adapt to the shape of the kayak. Tie straps included. Holds one kayak. Rack dimensions: 480 x 190 x 120 mm / weight: 1.75 kg. Load maximum: 55 lb/25 kg. Consult your Owners Manual for weight specifications and important safety information. 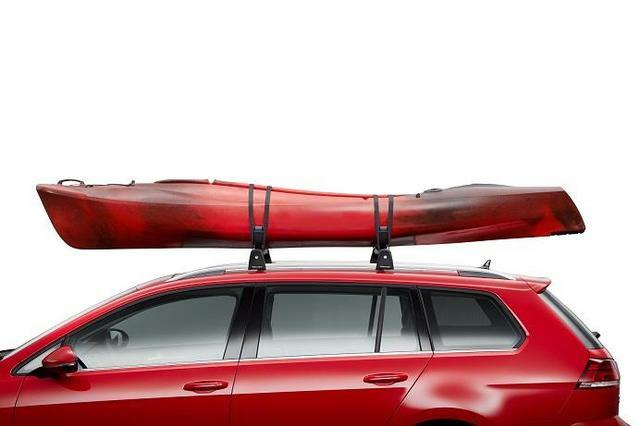 Maximum kayak length: 8 ft. 2 in./2.4 m.